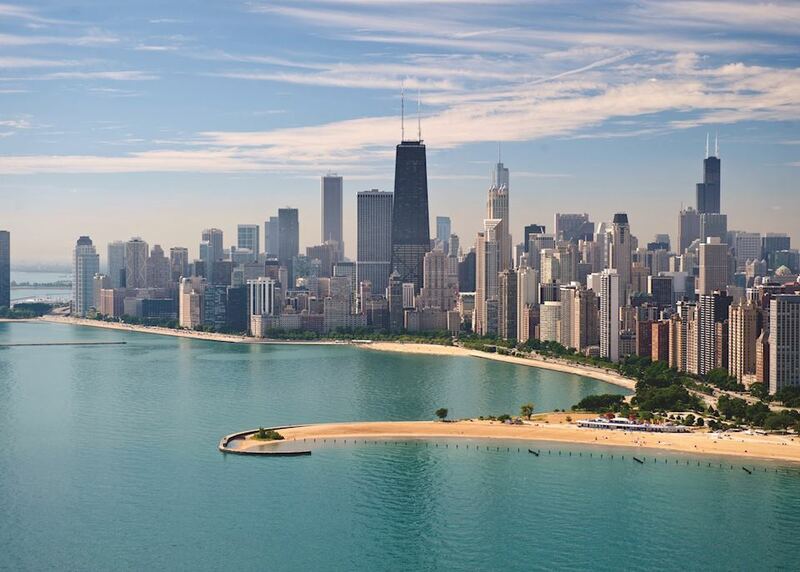 Enjoy the Chicago skyline from Lake Michigan. 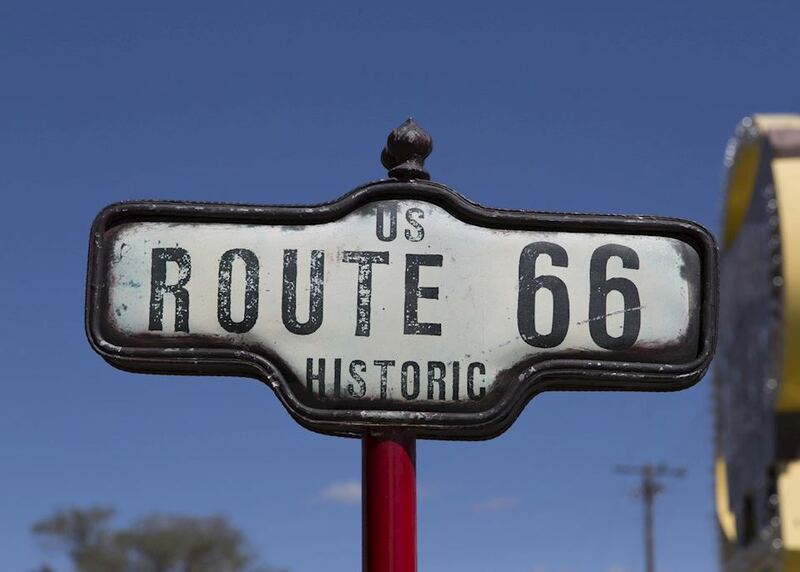 Drive the original brick-topped section of Route 66. 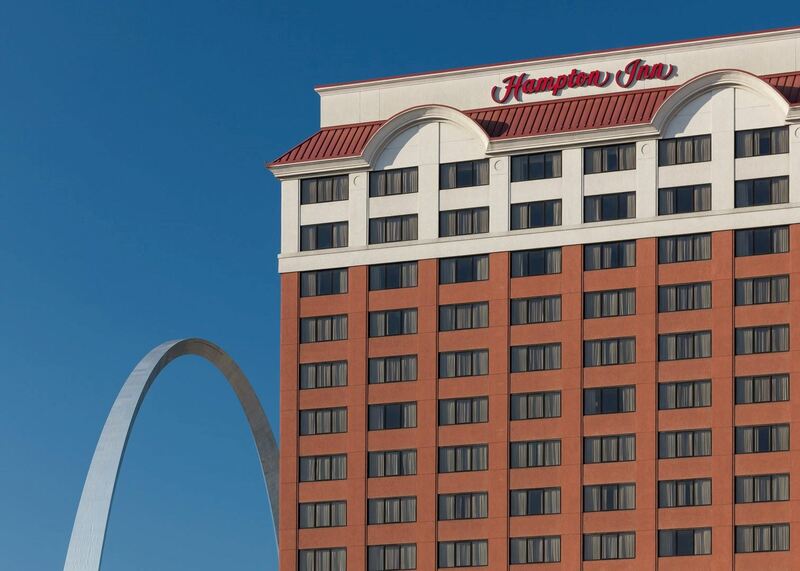 Admire St Louis' impressive Gateway Arch. 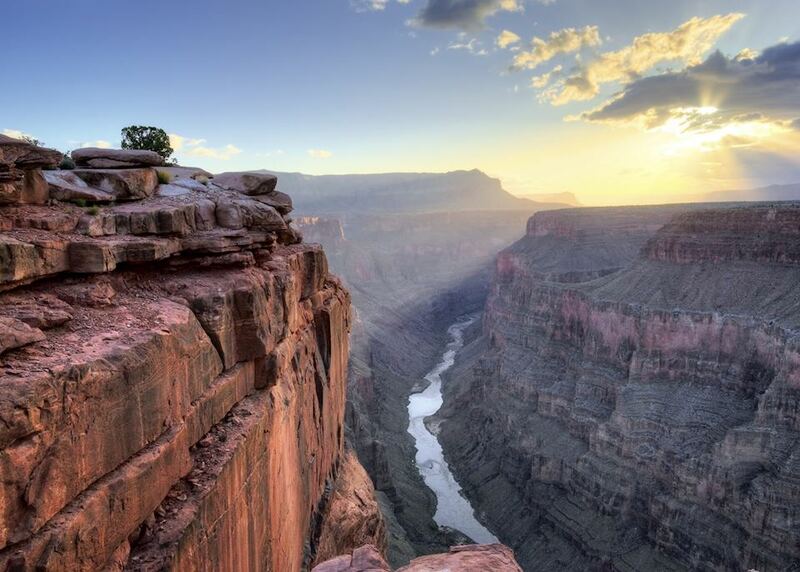 Marvel at the magnificent Grand Canyon. 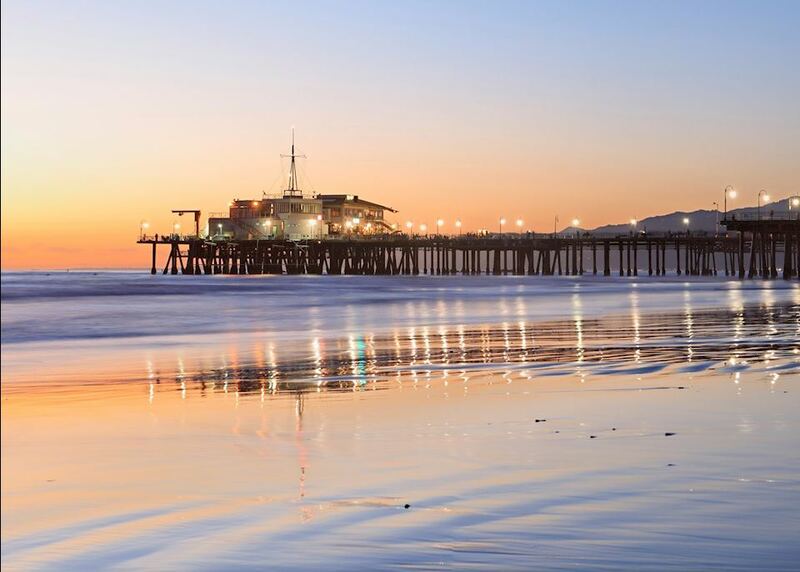 Watch the sunset from Santa Monica. 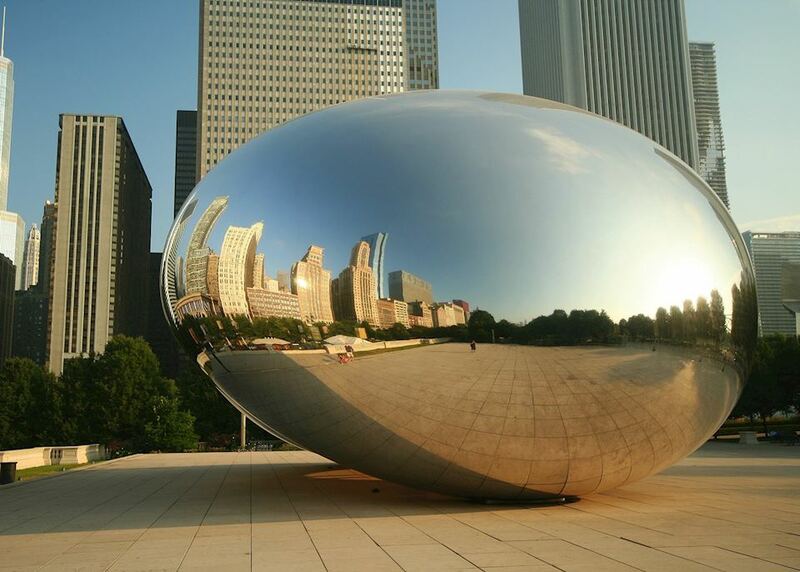 Today you begin your journey by boarding your international outbound flight to Chicago. 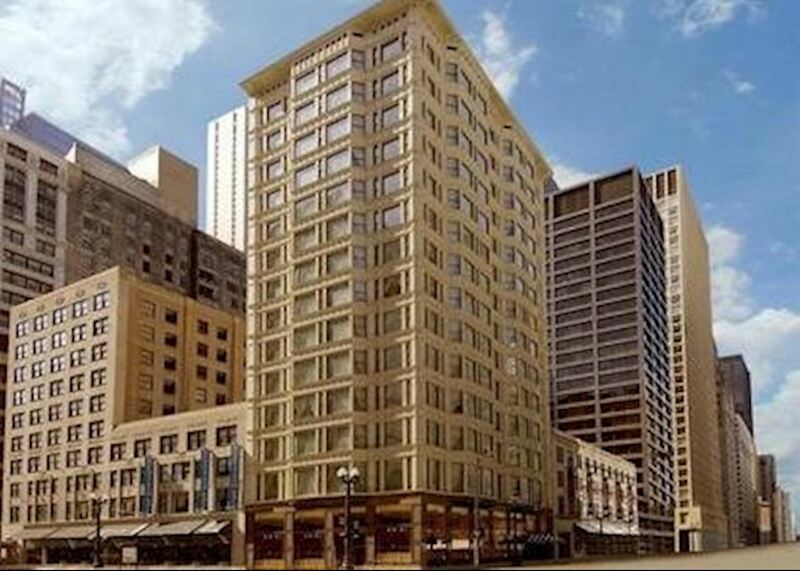 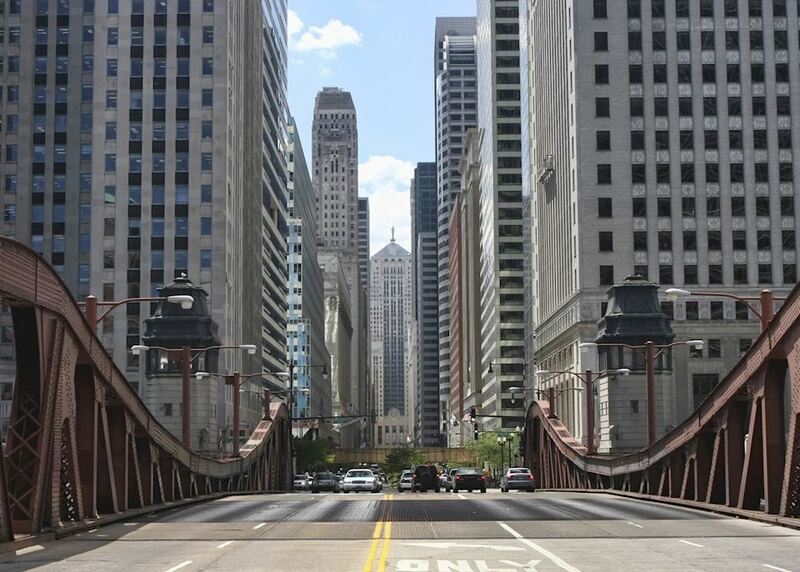 On arrival in Chicago, make your own way to your hotel in the heart of the city. 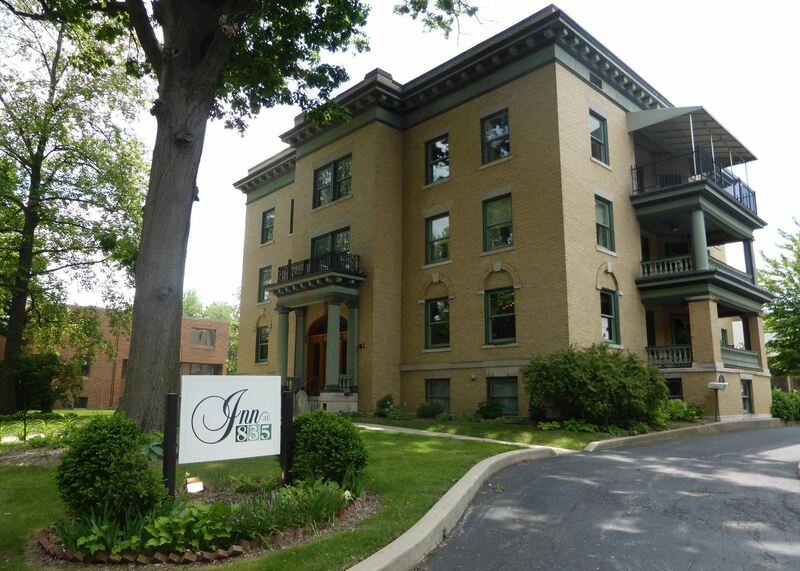 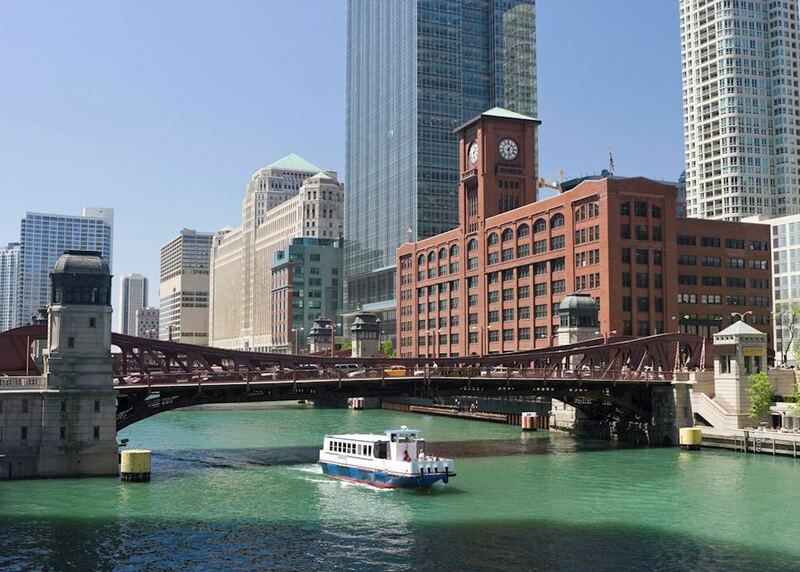 You have the rest of the day to begin exploring this famous Midwest metropolis, perched on the shores of Lake Michigan. 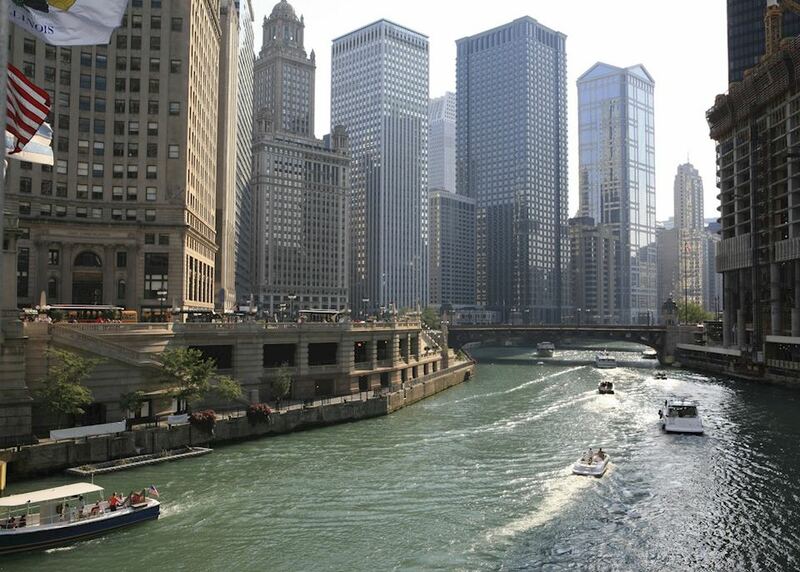 You'll start the day with an architectural tour of the city, enjoyed from a boat on the Chicago River. 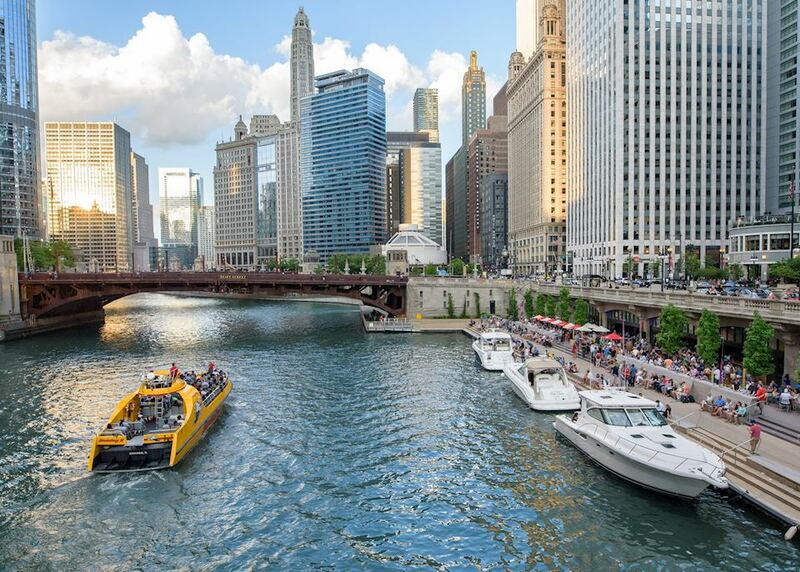 This group tour is an excellent way to orientate yourself and you will float past over forty key Chicago sights and impressive skyline vistas. 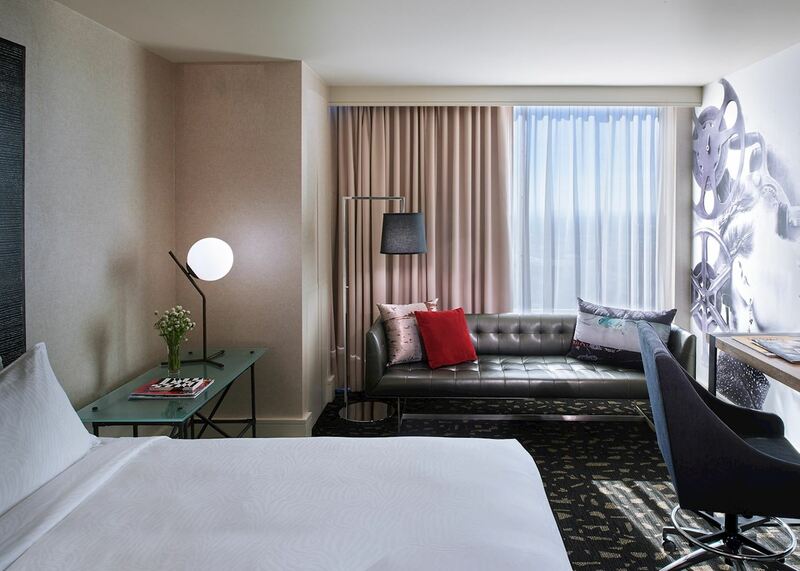 You'll have the rest of the day at leisure to continue exploring the city. 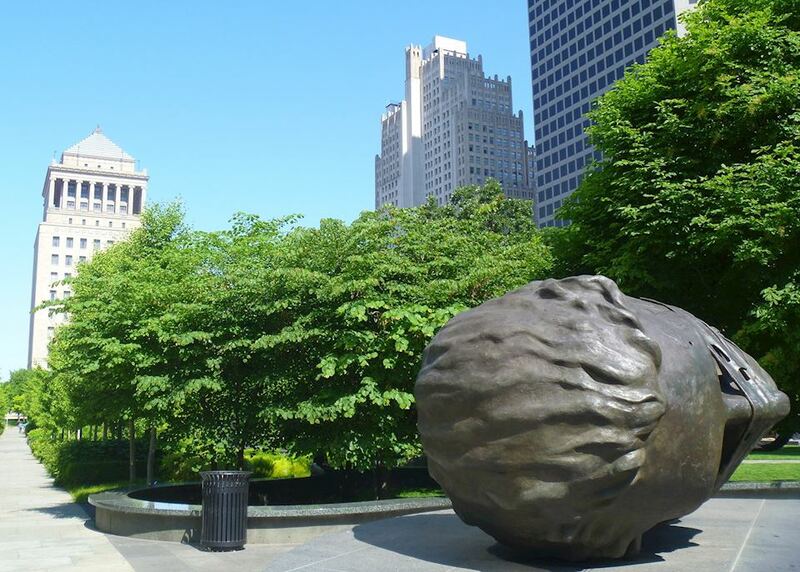 There is plenty to see and do; take a walk through Millennium Park and admire the famous 'Bean' sculpture, catch a sports game, or admire skyline views from the USA's second tallest building, the Willis Tower. 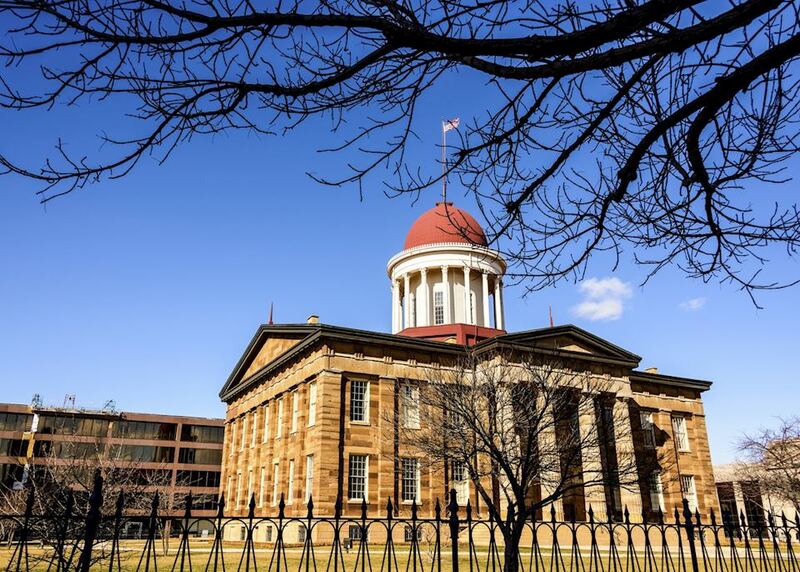 It's time to head out of the city and into rural Illinois, marking the start of your journey along historic Route 66. 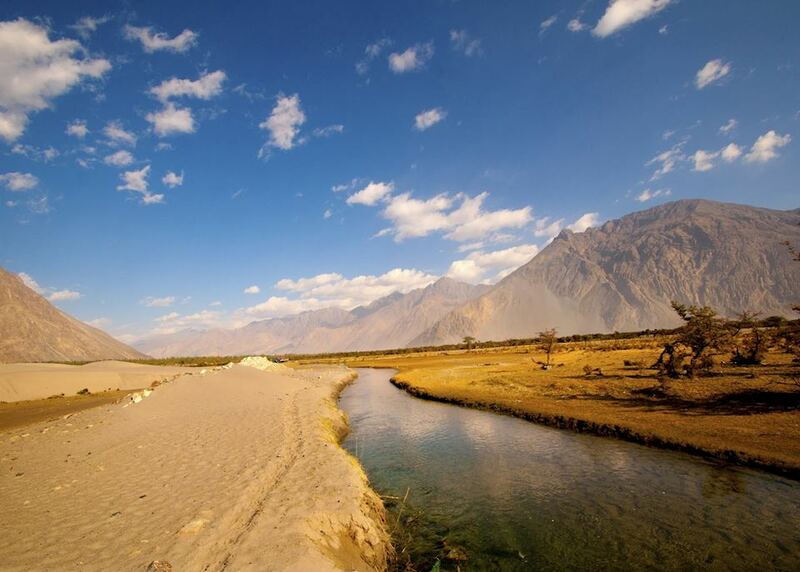 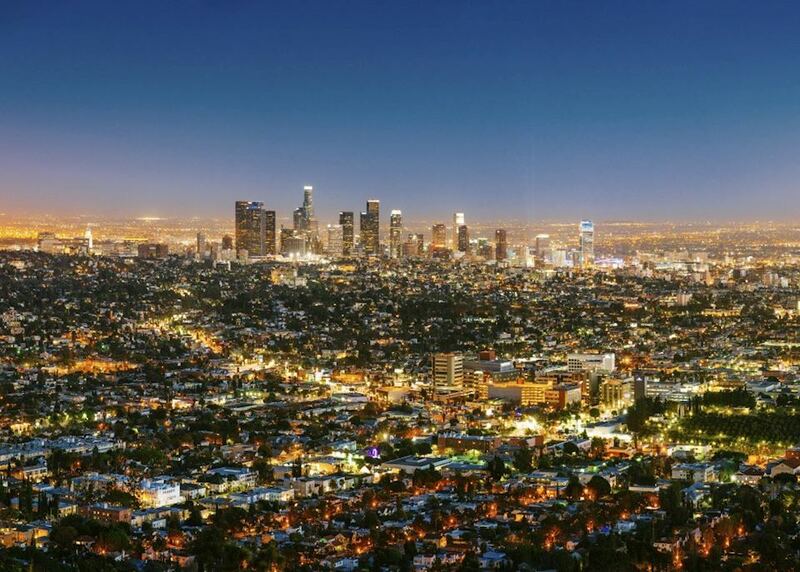 Make your own way to the car hire depot, where your car will be ready to collect. 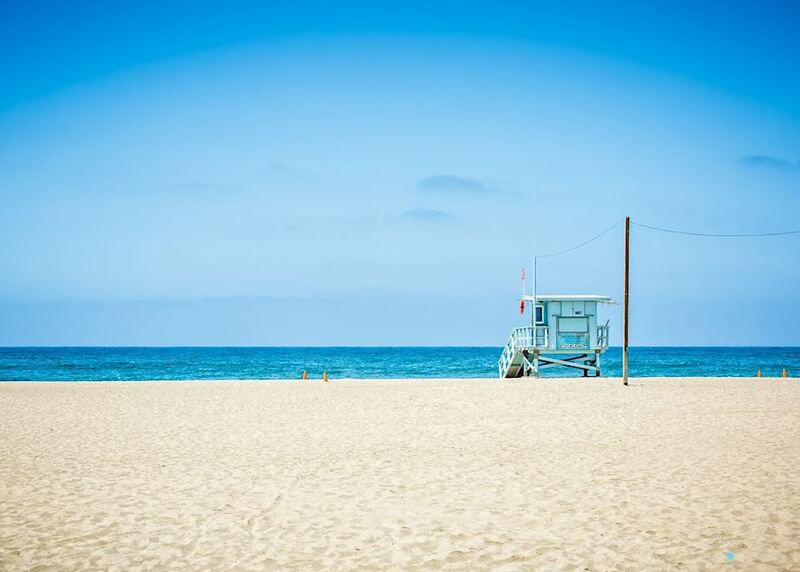 All insurances, road maps and a sat-nav are included. 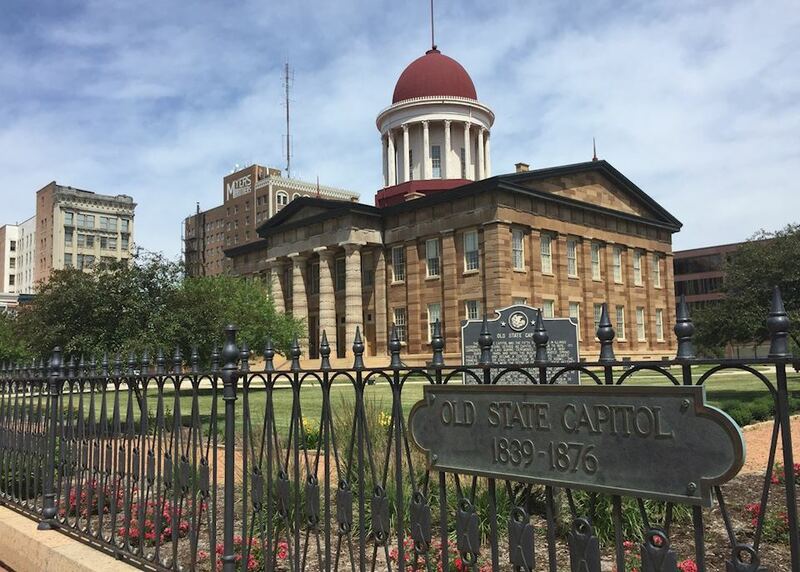 Your destination today is Springfield, Illinois, which is around 200 miles from Chicago and famed for its long association with Abraham Lincoln, who lived in the city and is buried in Oak Ridge Cemetery. 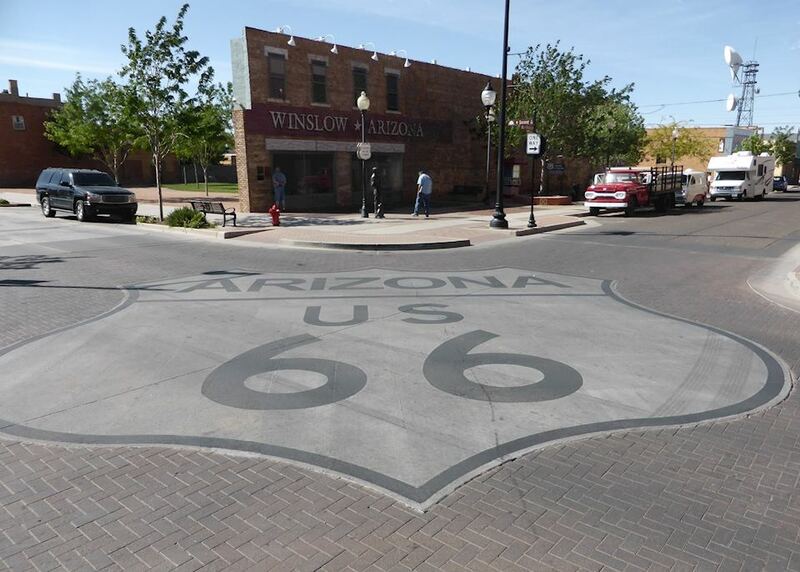 There is also plenty of Route 66 Americana to see on your drive today; including the Gemini Giant, swinging bridges, the Bunyan Giant and colourful murals in the small town of Pontiac. 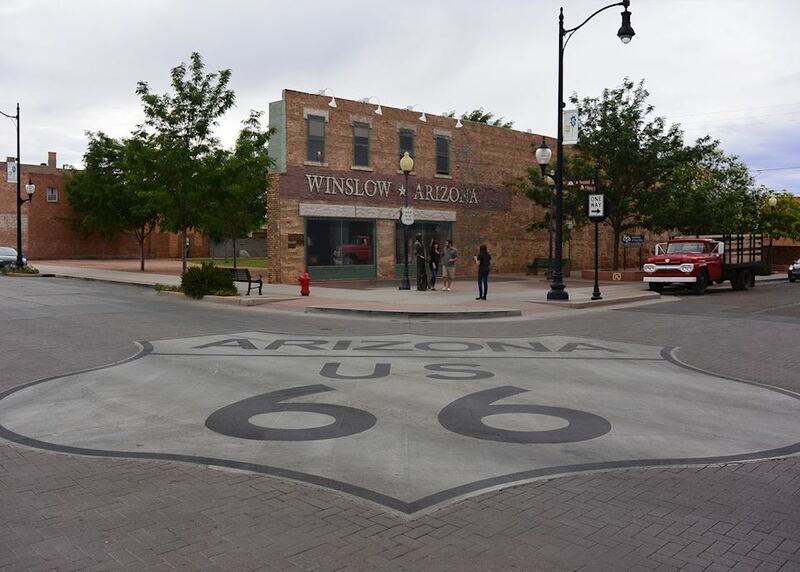 Your journey south west continues; your destination is only 100 miles away but be sure to allow plenty of time for the drive as you will pass by some notable icons of Route 66, including the Auburn Brick Road; an original brick-topped stretch of the original Route 66. 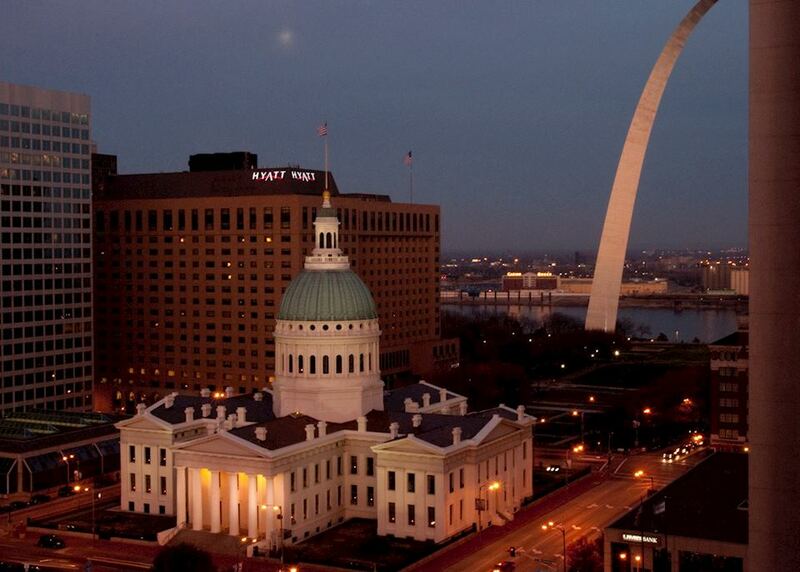 Later today you will arrive in the city of St Louis, Missouri. 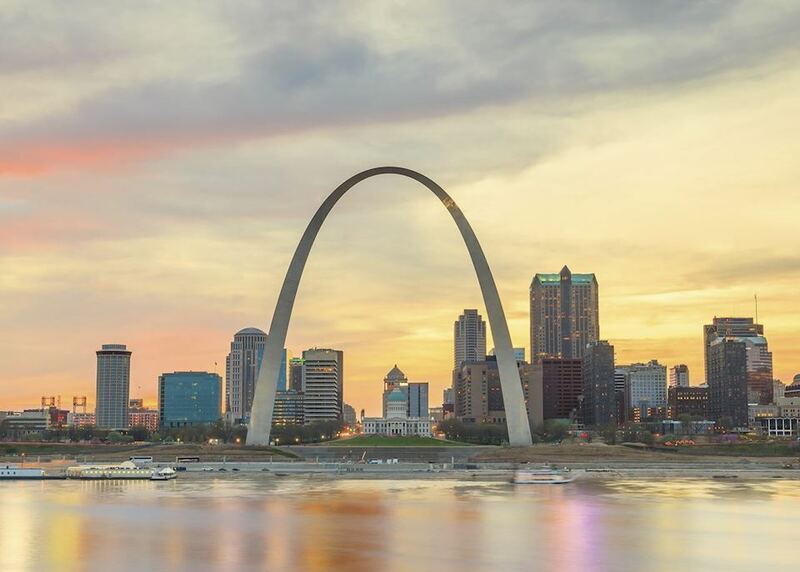 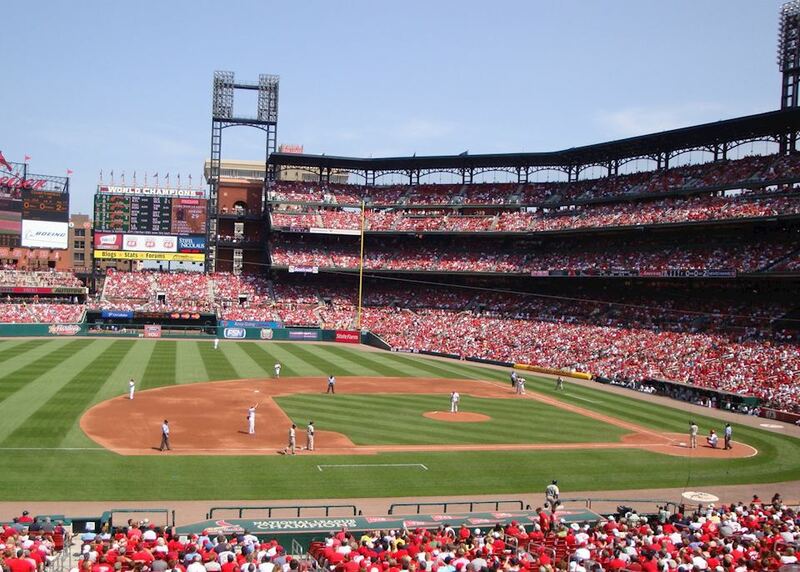 A full day at leisure to explore St Louis, known as the 'Gateway to the West'. 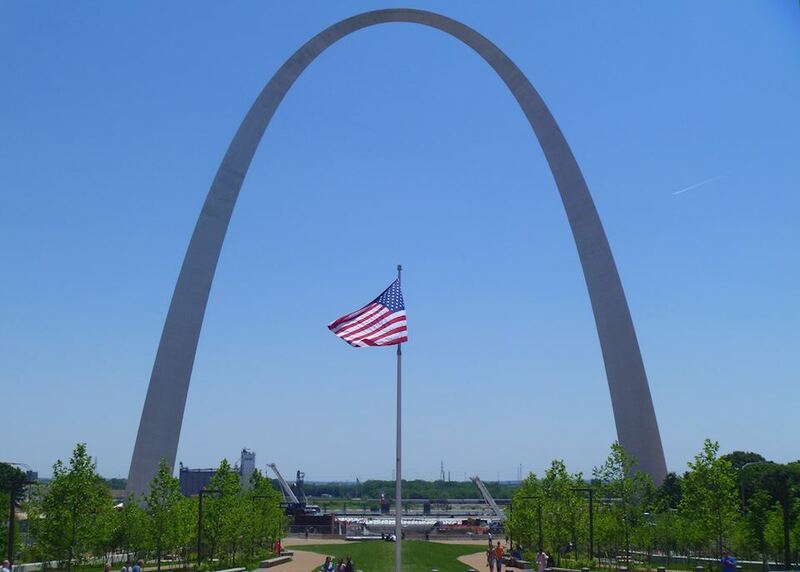 We recommend visiting the famous Gateway Arch, which stands as an impressive monument to the USA's western expansion. 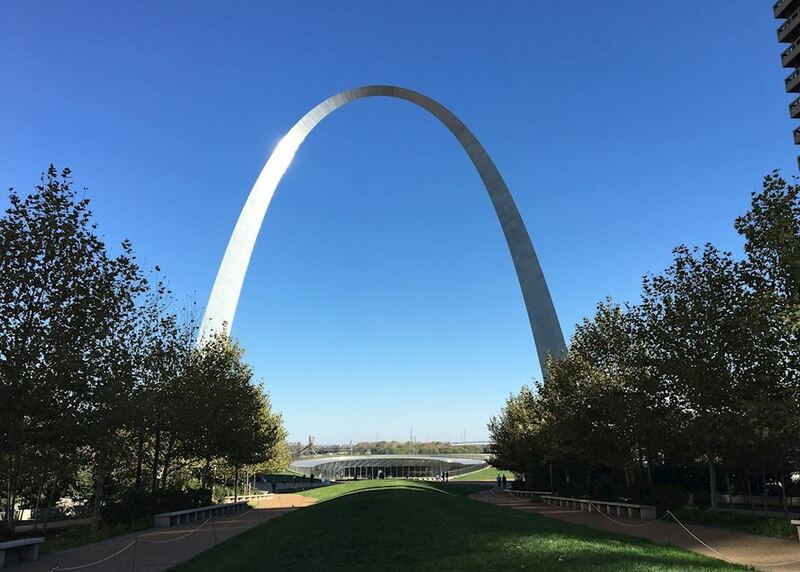 You may wish to travel 630 feet to the top of the Arch and enjoy stunning views of St Louis and the Mississippi River. 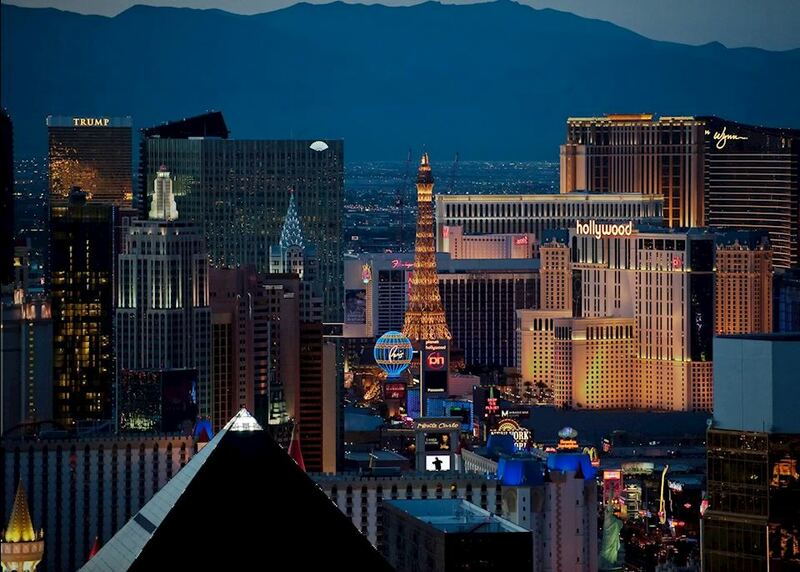 Return your hire car at the airport and fly to Albuquerque, travelling via Dallas or Denver. 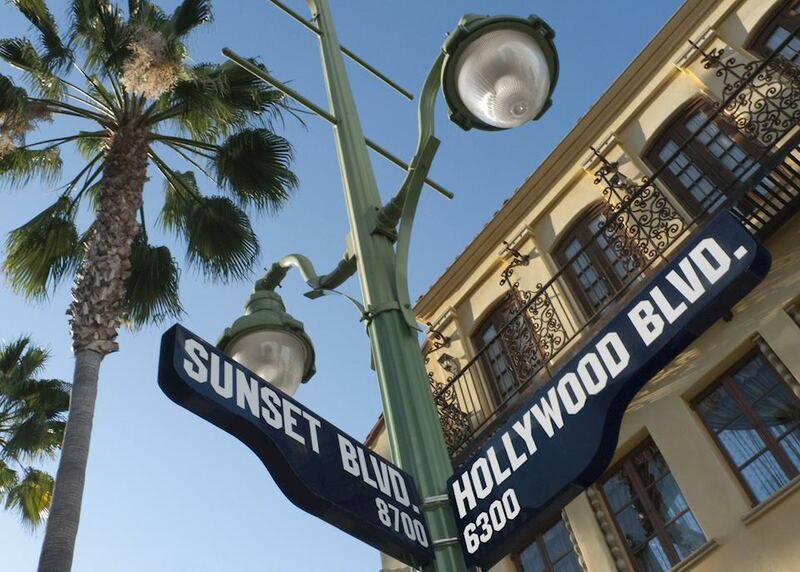 On arrival you'll collect your new hire car for the second half of your Route 66 trip - all insurances, road maps and a sat-nav are included with your rental. 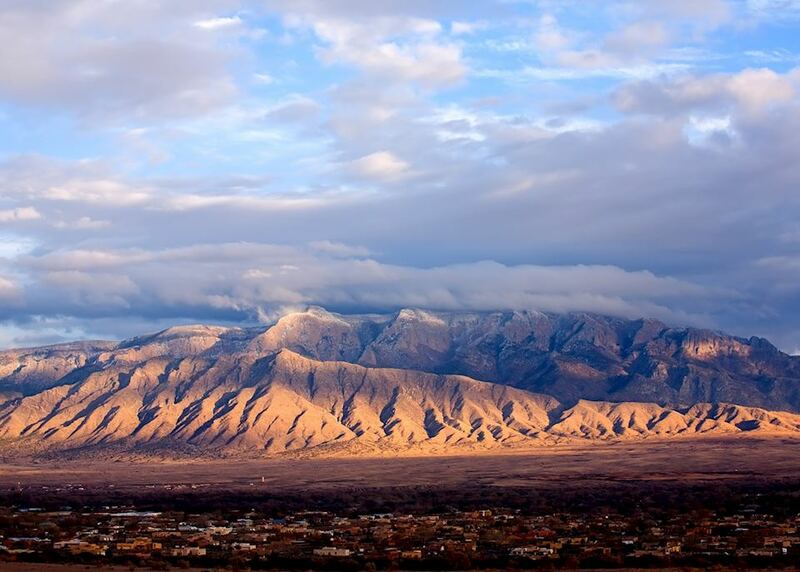 The rest of the day is yours to explore Albuquerque; one of the key stops on historic Route 66. 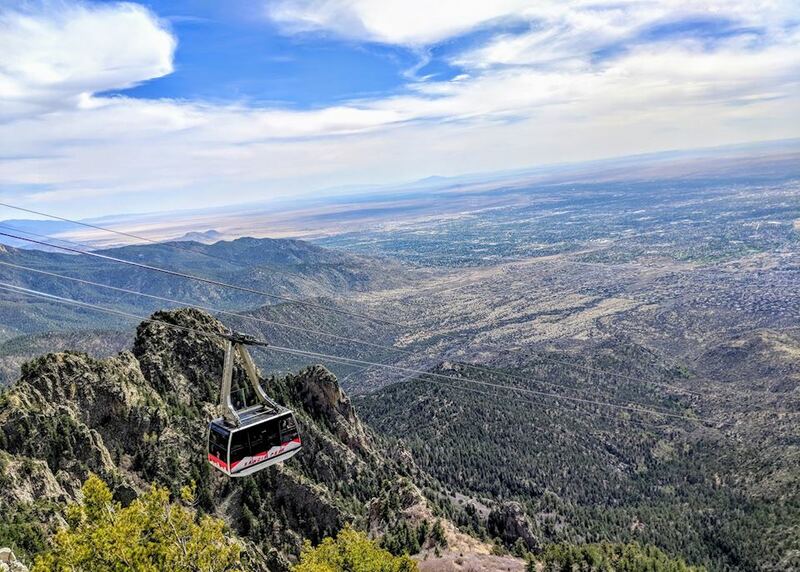 There is plenty here to keep you occupied - why not visit one of the city's museums, browse the art galleries and shops that line its bright cobblestone streets, or take the Sandia Peak Tramway for beautiful views of the city and the nearby Sandia Mountains. 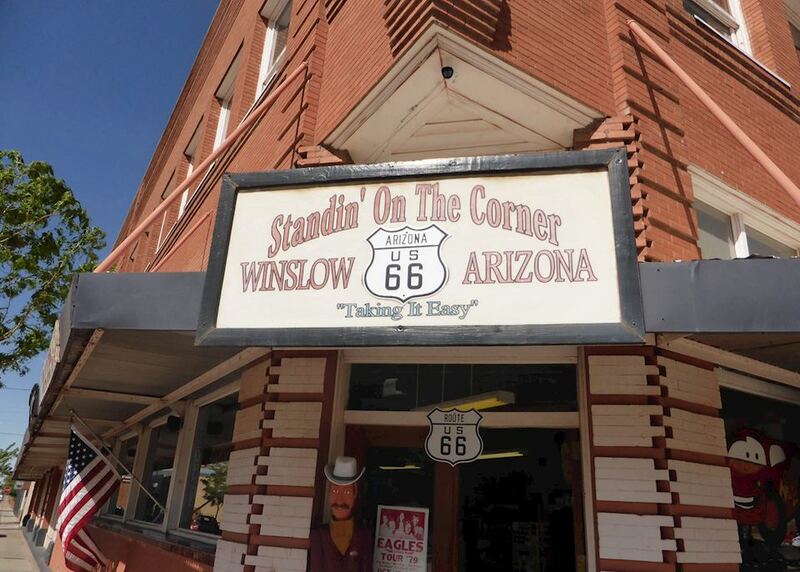 Begin the second leg of your journey along Route 66; today's destination is the small town of Winslow, which is located around four hours away over the border in Arizona and was made famous by the Eagles' song 'Take it Easy'. 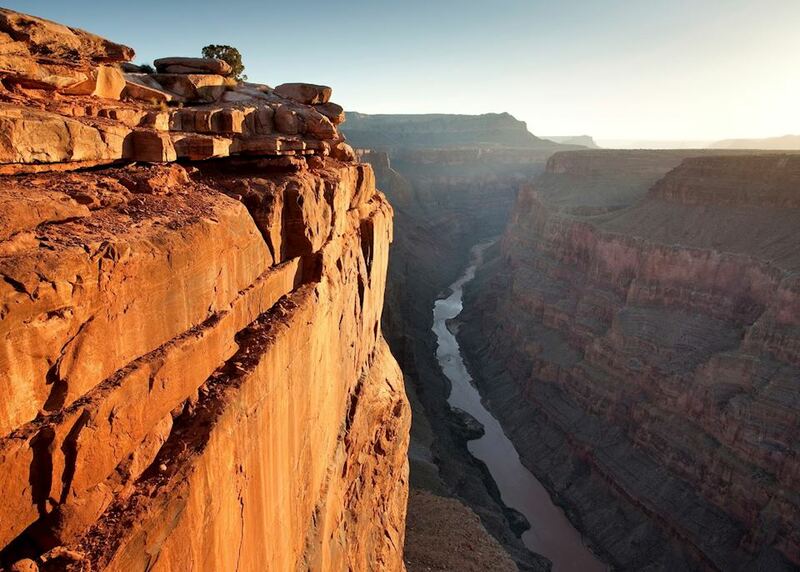 You will pass plenty of points of interest on your drive there, including the Sky City Acoma Pueblo and Petrified Forest National Park. 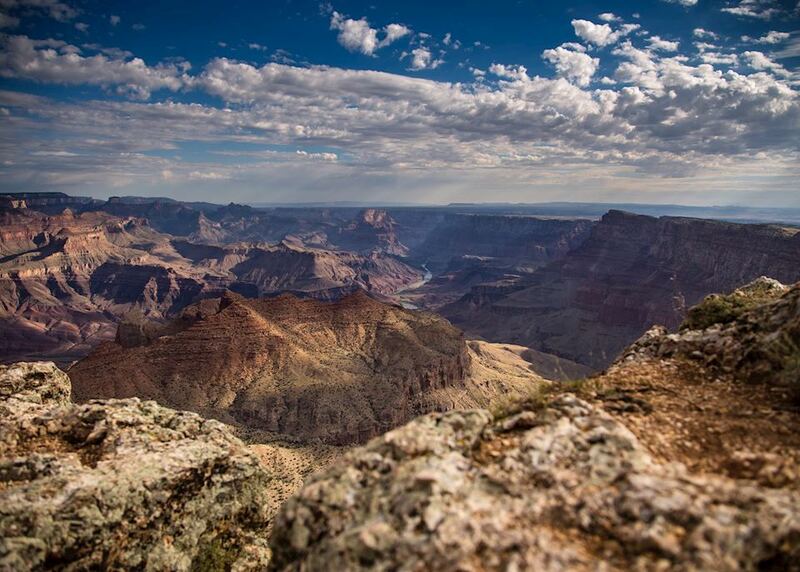 Continue your journey to the Grand Canyon, which is around three hours from Winslow. 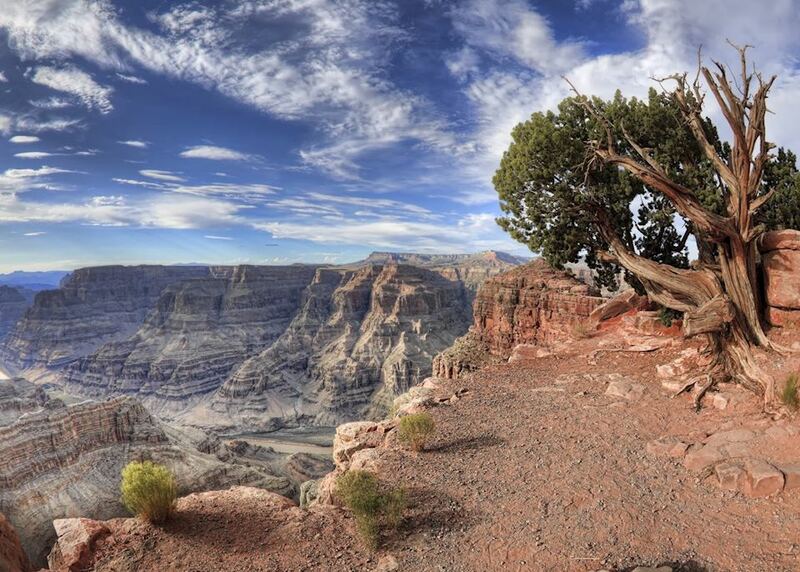 On the way you might like to stop at the mile-wide Meteor Crater that is around 50,000 years old. 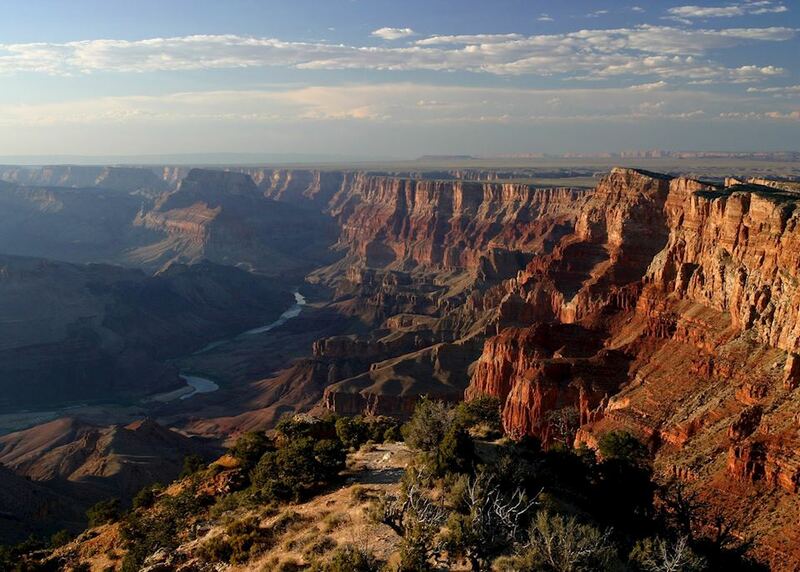 You have the full day at leisure to explore Grand Canyon National Park; you might like to explore one of the park's many hiking trails or simply take a free hop-on hop-off shuttle bus along the canyon rim to enjoy the many spectacular panoramas and view-points. 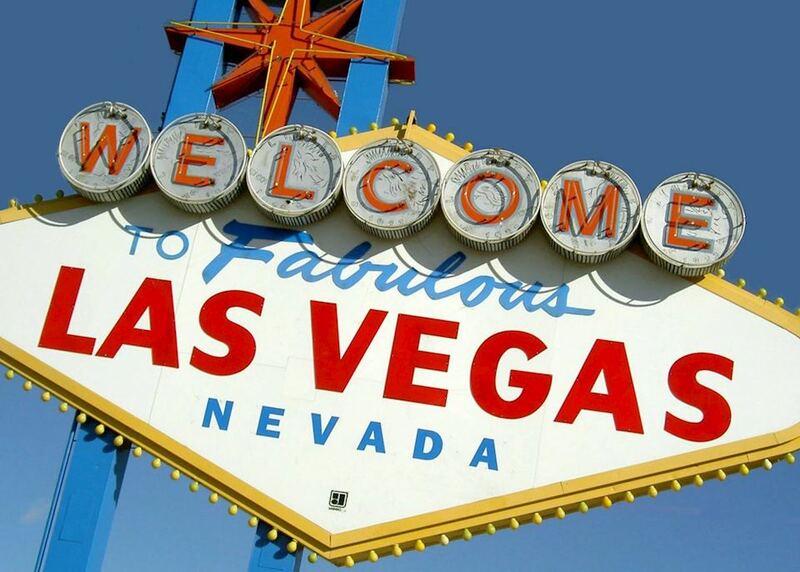 Your journey toward Las Vegas today allows the opportunity to follow an original stretch of Route 66, where you'll pass derelict gas stations and old motels overgrown with foliage. 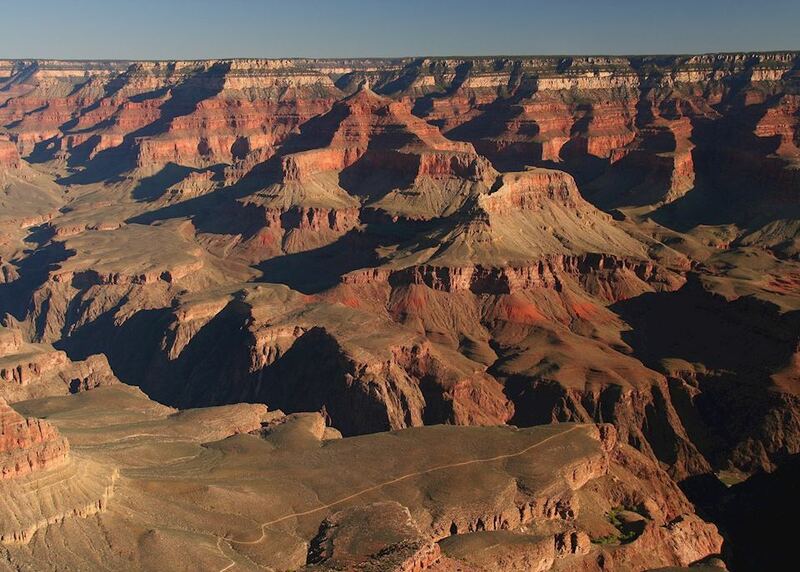 As you approach Las Vegas you might like to visit the impressive Hoover Dam that impounds the Colorado River. 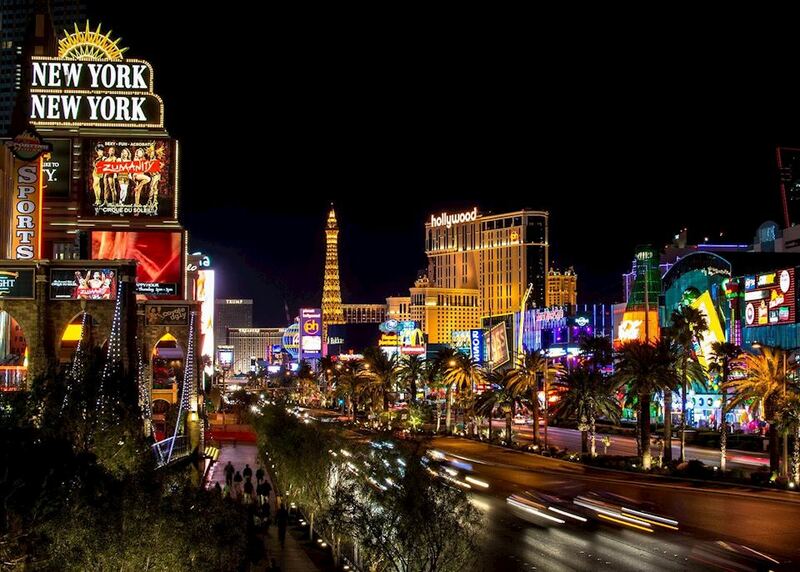 Enjoy a day at leisure in Las Vegas; wander down its famous Strip, browse its many shops and arcades, or venture out to Red Rock State Park. 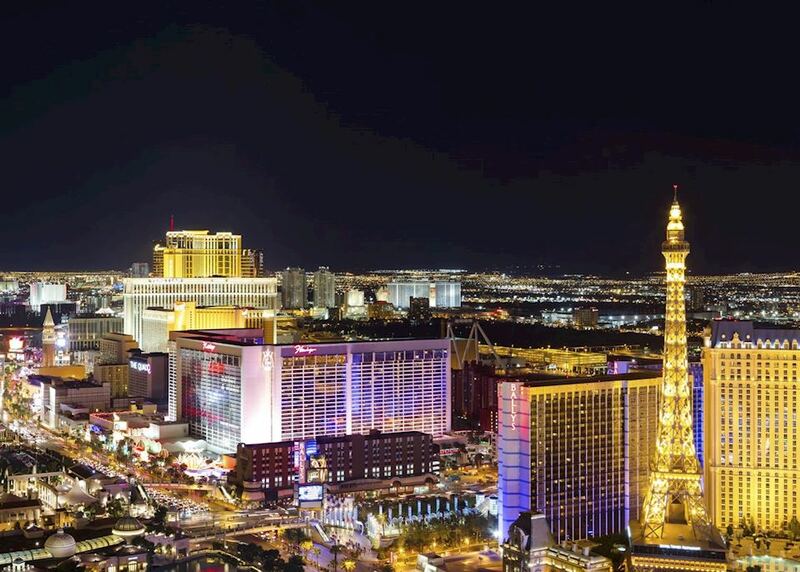 This evening you may like to enjoy a spectacular show or, if you're feeling lucky, place your bets in one of its glittering casinos. 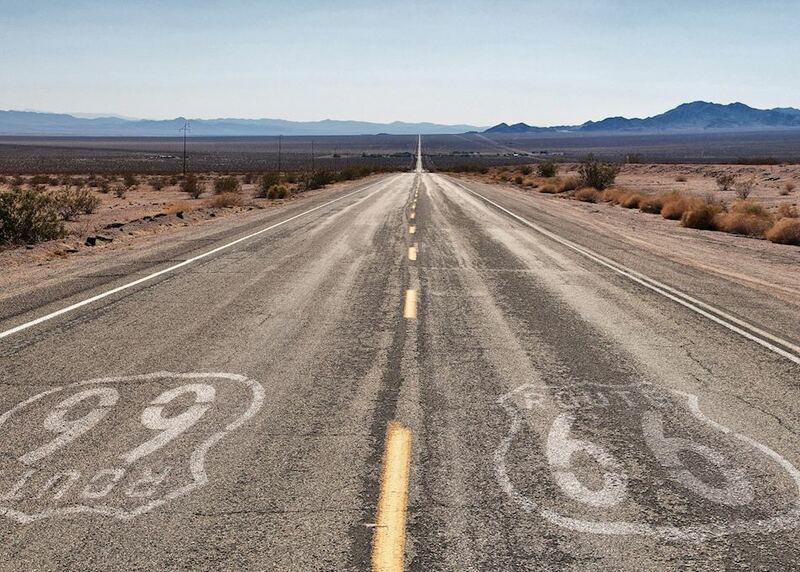 Complete your epic trip along Route 66 as you drive the final 300 miles of your journey. 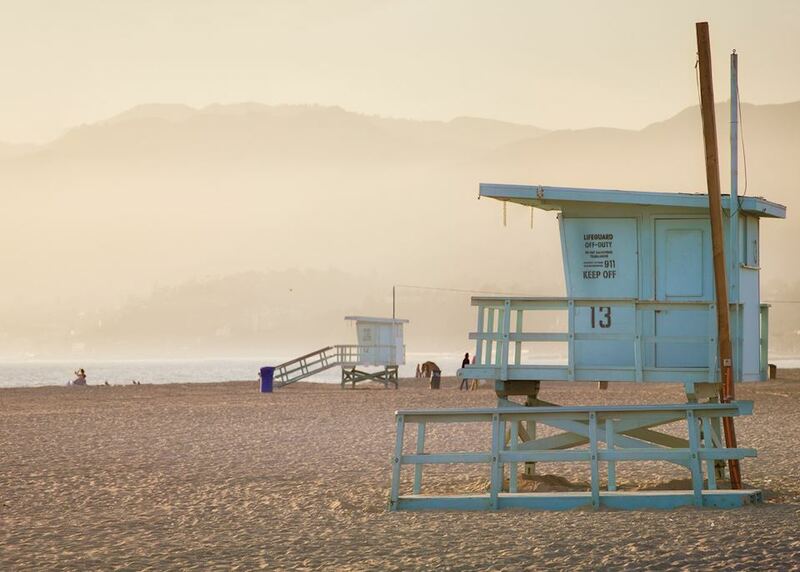 Today you'll travel through the Mojave National Preserve, passing sand dunes, wildflowers and joshua trees, before reaching Los Angeles on the Pacific Coast. 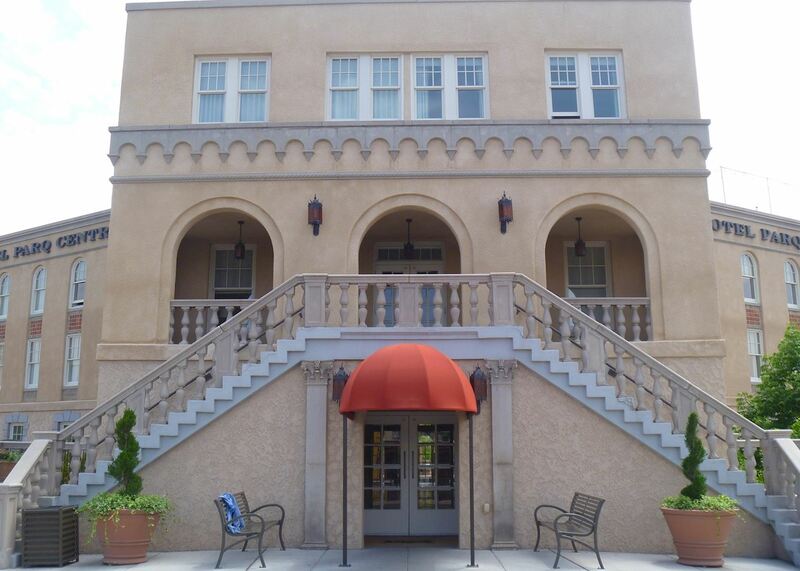 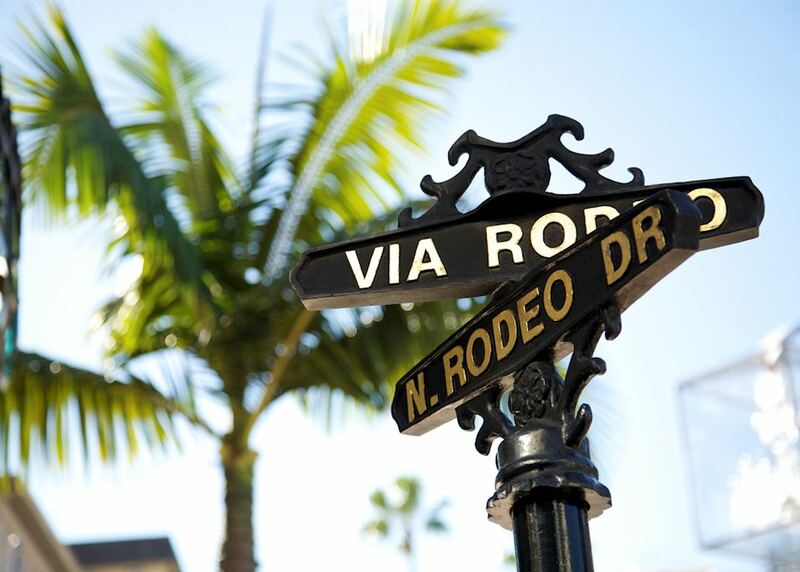 On arrival, return your hire car at the depot and make your way to your hotel. 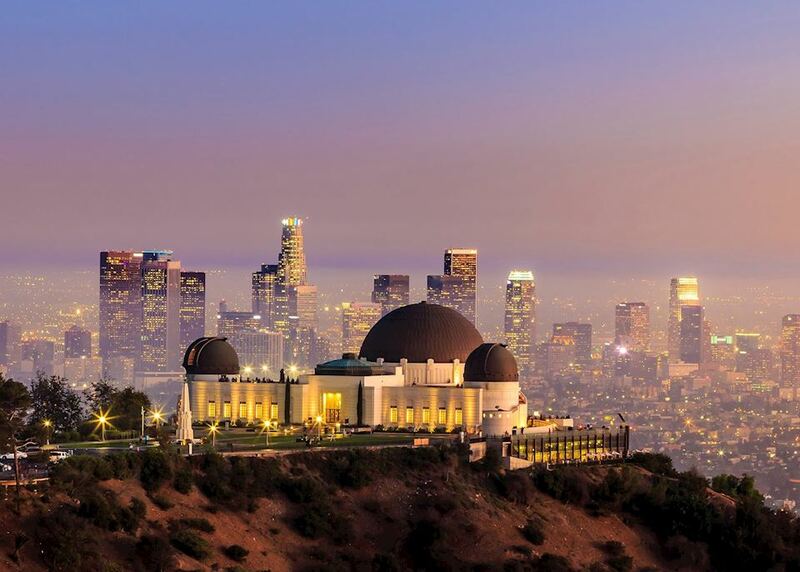 You have the day at leisure to explore Los Angeles. 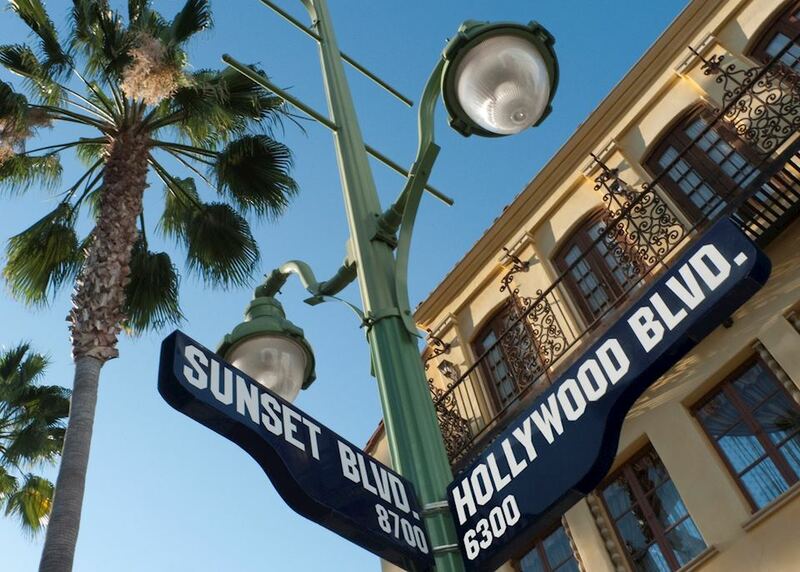 There's something for everyone here, whether it's hiking in the Hollywood Hills, browsing boutique shops in Beverly Hills, visiting working film and television studios or simply relaxing on Santa Monica beach. 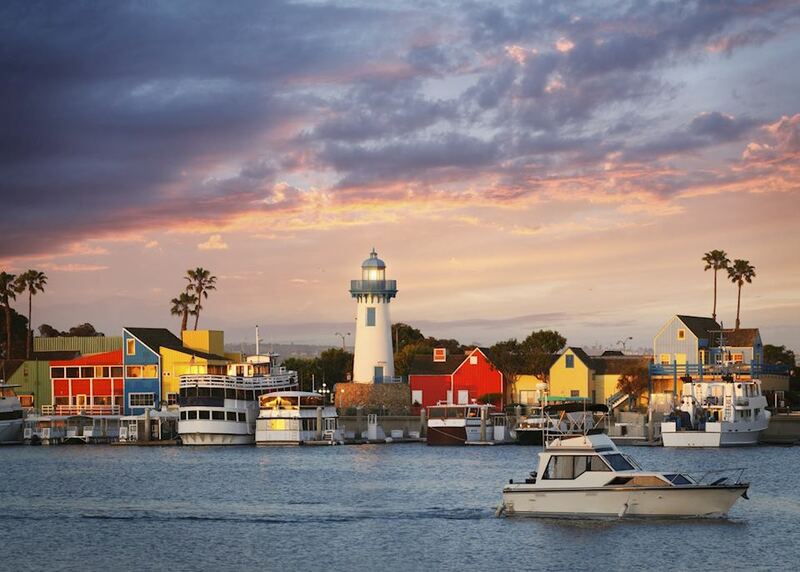 Finish off your sightseeing today before making your way to the airport in time for your flight home.